I have been waiting a long time for an app exactly like this one to come out. I loved the original BirdsEye app but have always hoped that I would be able to keep track of my eBird checklists while I was in the field. BirdsEye BirdLog - North America makes this easier than I ever imagined. When I started testing this app about two weeks ago, it was immediately evident that it was going to make entering my eBird checklists much faster and more accurate. 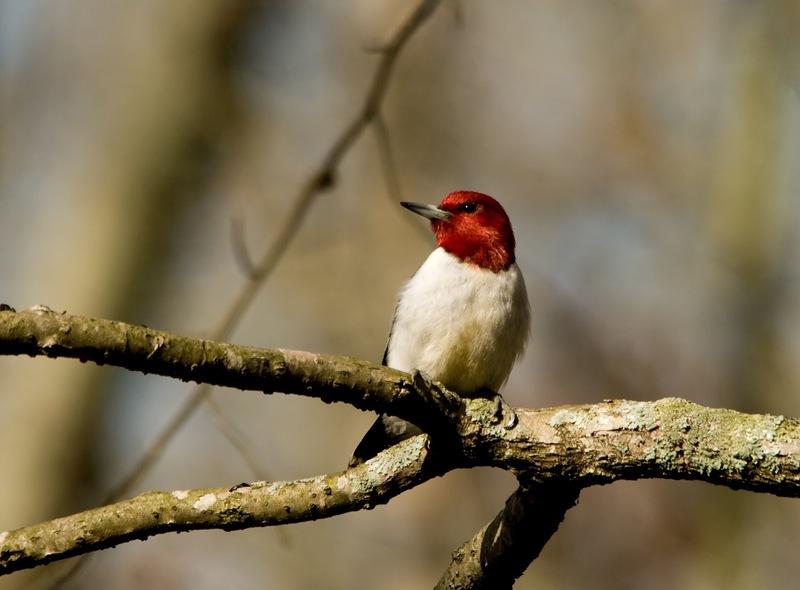 The mapping feature for choosing where you are birding is extremely easy to use and quickly populates with all of the hotspots in your area. 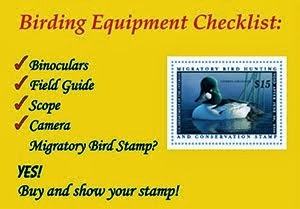 Another great feature is the ability to choose a birding location that you have recently submitted a checklist from. I visited the same park twice this week, so this feature cut out the unnecessary step of find it on the map both times. Another option is to create a checklist without using any location data. This would be especially useful when birding in remote areas with no cell reception. You can then submit you list when you are back in an area with reception or have found a wifi hotspot. At the top of every checklist, there is a box where you can enter the number and a species, using the common name or 4 letter banding code. 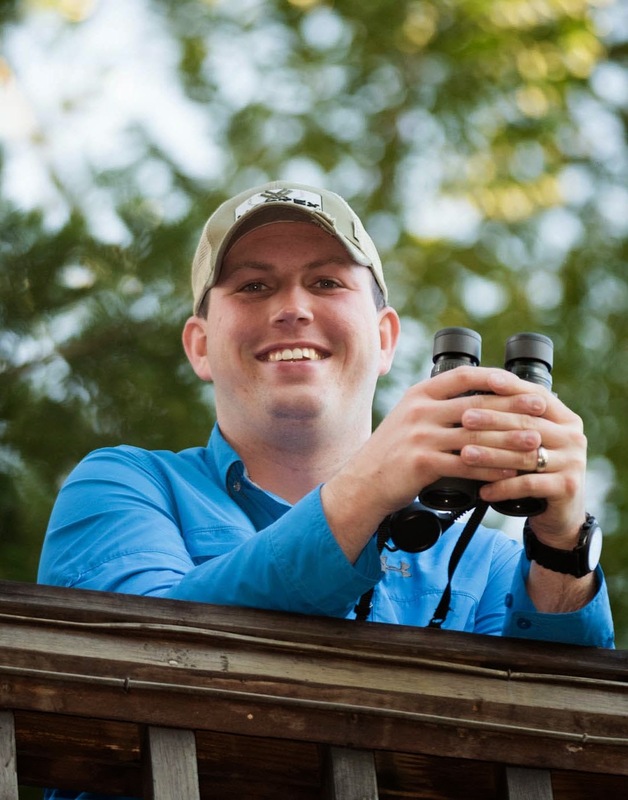 This makes adding species to your list quick and easy so that you can focus on birding and not creating your list. You can also go back and view past checklists that you have submitted but you must go to the full eBird website in order to edit the lists. The app is currently at an introductory price of $9.99 which is a steal for such a great product. It will go up to $14.99, but I am unsure of when that will happen. So be sure to get the app soon to get the special pricing! The app is available for both Android, iPhone, and iPod Touch. While this version only covers North America (U.S., including Hawaii, and Canada), there is a version of this app called BirdsEye BirdLog - World will be available soon. *I received this app free from BirdsEye for the purpose of writing a review. This morning, I went birding with my friends Eric and Clare again. This time we headed north to Kankakee Sands and Willow Slough in Newton County. Our main targets for the day were American Golden-Plover and Smith's Longspur. We started out along 225N at a huge wet area that has been and should continue to be great for shorebirds. 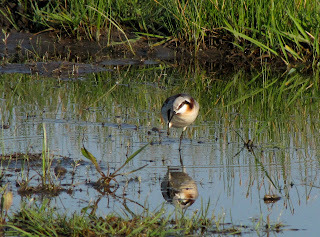 The best birds were 2 Dunlin and 1 Least Sandpiper. Our next stop was a little to the north were we noticed a huge mixed flock of birds in a field. One of the first birds that I put my binoculars on was a breeding plumaged Lapland Longspur. As we sorted through the flock, we picked out many Horned Larks and a few American Pipits. I heard a few Smith's Longspurs fly overhead but we were unable to find them so we moved on. 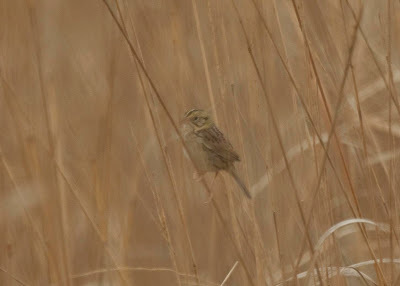 We had heard that many birders had seen some Smith's Longspurs in fields along 500N so we made that our next stop. We found almost nothing in the field for the first few minutes but Eric finally found some birds moving in the field. They were Smith's Longspurs! It was a lifer for Eric but unfortunately, Clare got to the scope to late and missed them. When they flew, we realized that there were actually 7 of them even though we had only seen 2 when they were on the ground. That just seems to be the way it goes with Smith's Longspurs. 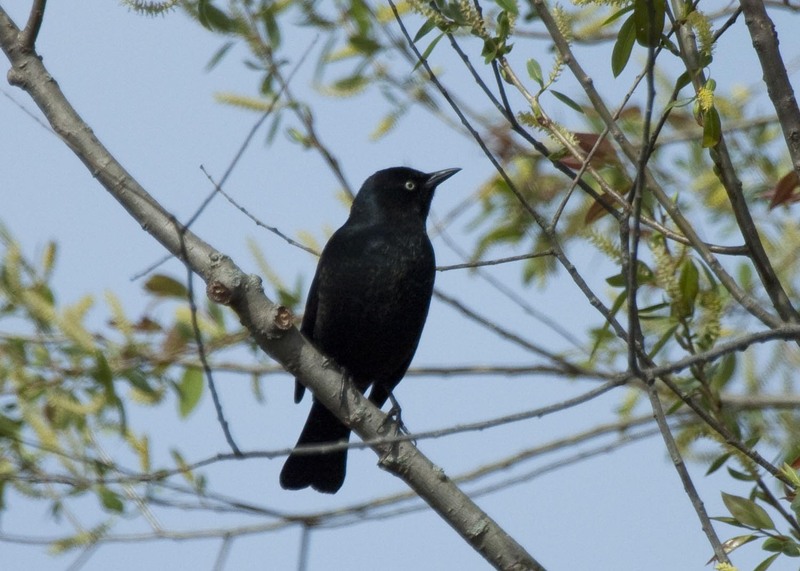 On our way over to Willow Slough, we found a few Rusty Blackbirds that were cooperative enough to pose for a few photos. We were still missing one of our target birds of the day so we decided to continue birding a little farther south in some farm fields outside of Fowler. As hard as we tried to find some American Golden-Plovers, we came up empty. We made a quick stop at Pine Creek Gamebird Habitat on our way home and were able to find a few ducks that we had missed in other locations. We were pretty happy to have found one of our two targets for the day and we had a wonderful day in the field. On Sunday, my friends Eric and Clare joined me for a trip to Goose Pond FWA, as did my brother Eric. We all arrived shortly after sunrise and started out looking at a few American White Pelicans. 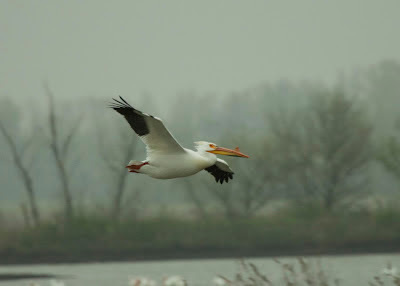 We moved on to Beehunter Unit 2 and found so many pelicans that it was difficult to count them all. We estimate that there were around 700 in this one unit alone, and we would find many more around the rest of the property of the next several hours. We had quite a few highlights throughout the day including two Long-billed Dowitchers, 4 Black-necked Stilts and my first Henslow's Sparrows of the year. It was a great day to be out birding, as is any day that I get to go to Goose Pond. 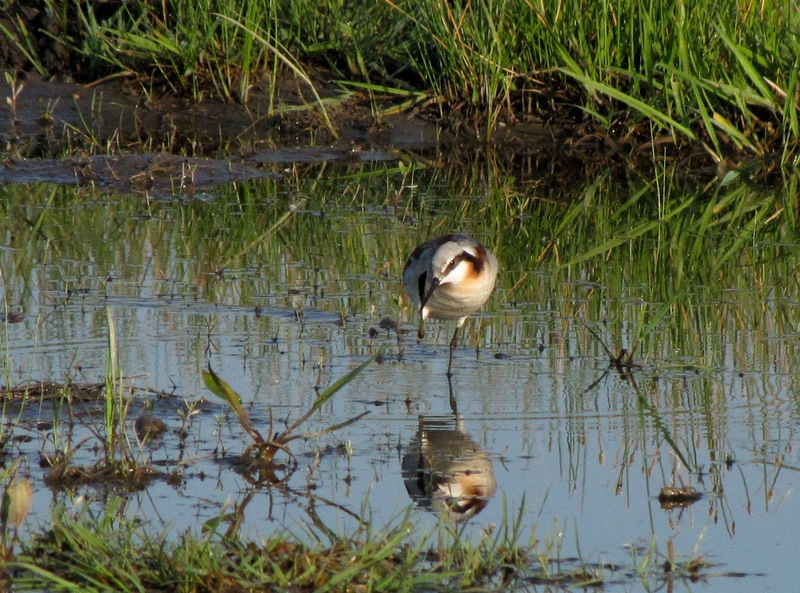 Tomorrow I am off to look for Smith's Longspurs and American Golden-Plovers. The Red-headed Woodpeckers were back in full force around Bloomington, IN. I saw them at almost every stop I made. Other arrivals included Henslow's Sparrow, Louisiana Waterthrush, and Pine Warbler. One Red-headed Woodpecker was quite tame and allowed some fairly nice photos. 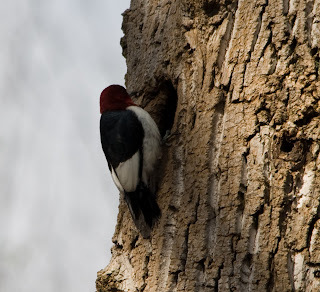 Back view of a Red-headed Woodpecker. Did you know? . . . that female phalaropes are more brightly colored than male phalaropes. 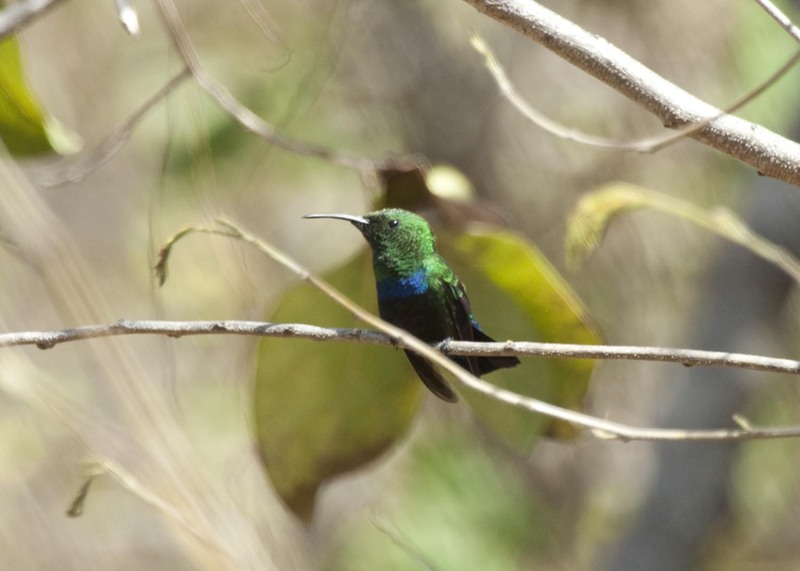 In most bird species this is opposite; the males are more brightly colored than the females. 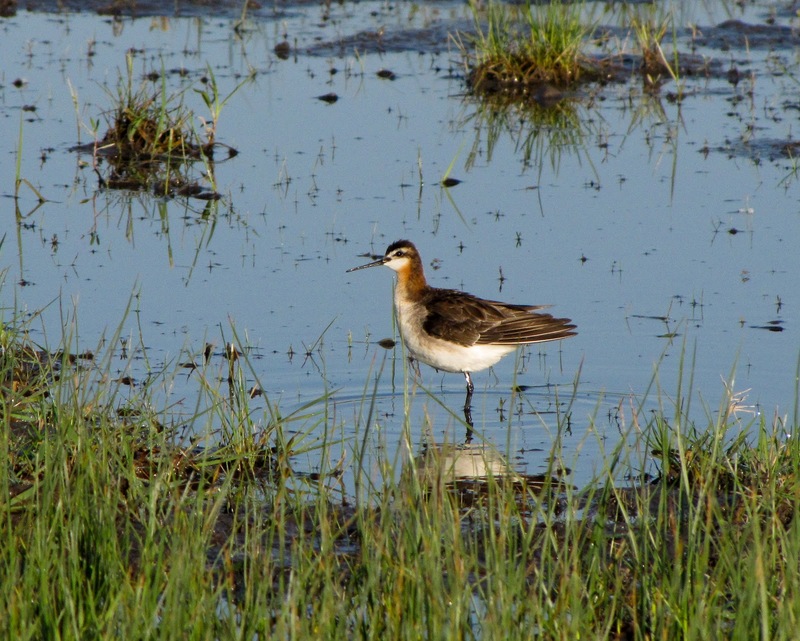 It makes sense when you think of the breeding strategy of phalaropes; the male and female roles are reversed. The male sits on the nest and takes care of the young while the female moves on to the next male. 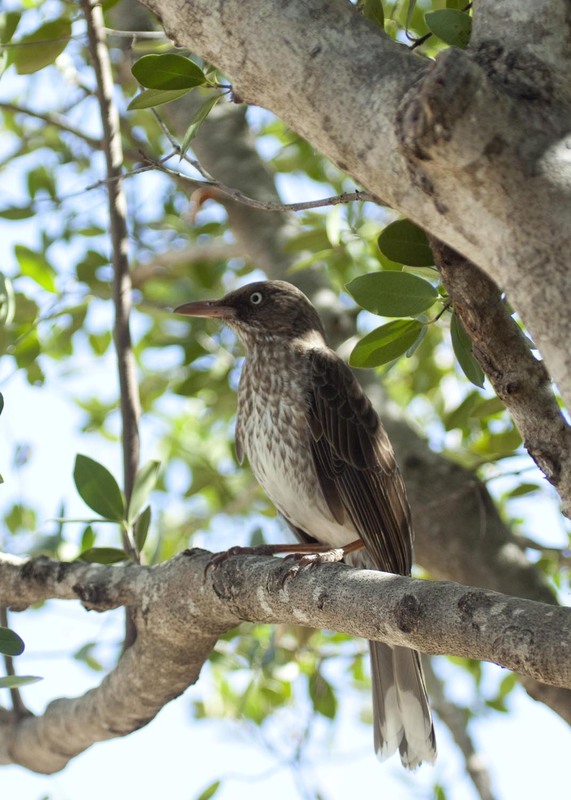 When there are multiple male mates for every female it is known as Polyandry, which is one of the least utilized breeding strategies in birds. This week Eric is home for spring break so we have had the chance to do some birding around Indianapolis. 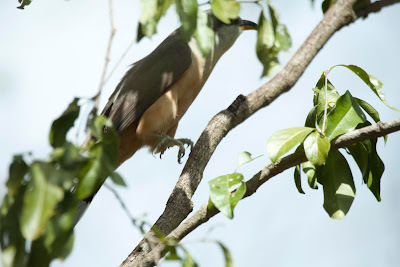 On Tuesday morning we decided to see what we could find at Eagle Creek. Although the temperatures made it feel like mid May, the lack of warbler species made it obvious that it was still only March. 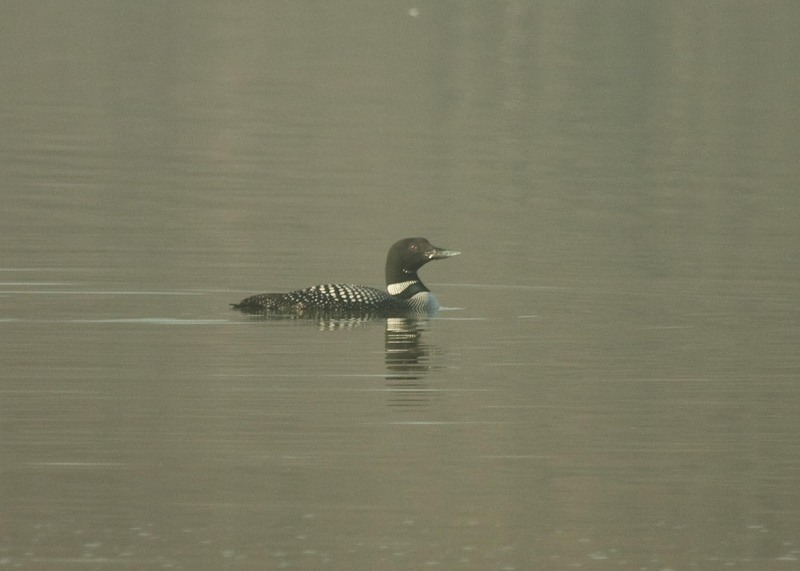 The highlight of the day for me was the number of loons on the lake. 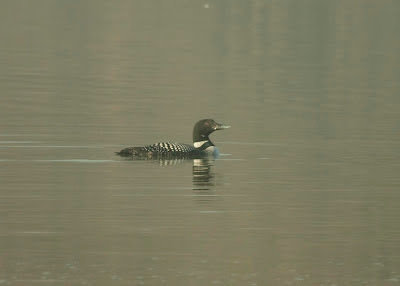 As we were scoping the lake from the marina, we found about 6 loons on the lake and most of them were well on their way to being in full breeding plumage. On Saturday, I arrived in the US Virgin Islands for a week long vacation with my wife's family. Although there are no endemic birds on St John, I have never birded in the Caribbean so there are plenty of lifers for me to see. 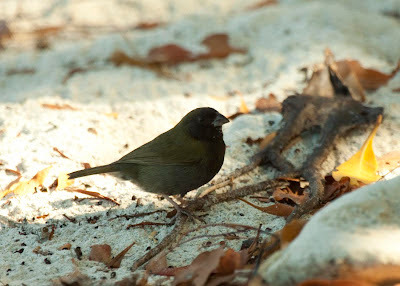 Yesterday, my wife and I decided to head out early and do some birding at Francis Bay in St John. We arrived around 8:30am and immediately set off on the Francis Bay Trail down to a salt pond. We had barely started down the trail when a Mangrove Cuckoo flew right over our heads! It was a very long overdue lifer for me! We then came upon a small group of warblers all of which I am used to seeing in Indiana during the spring and summer but it is always fun to get to see them on their wintering grounds. As we were standing on the first platform that overlooks the salt pond, a man came up and asked if we had seen "it" yet. We had no idea what "it" was. As it turns out, there had been a flamingo in the area for the past several days and it had even made the front page of the local paper! 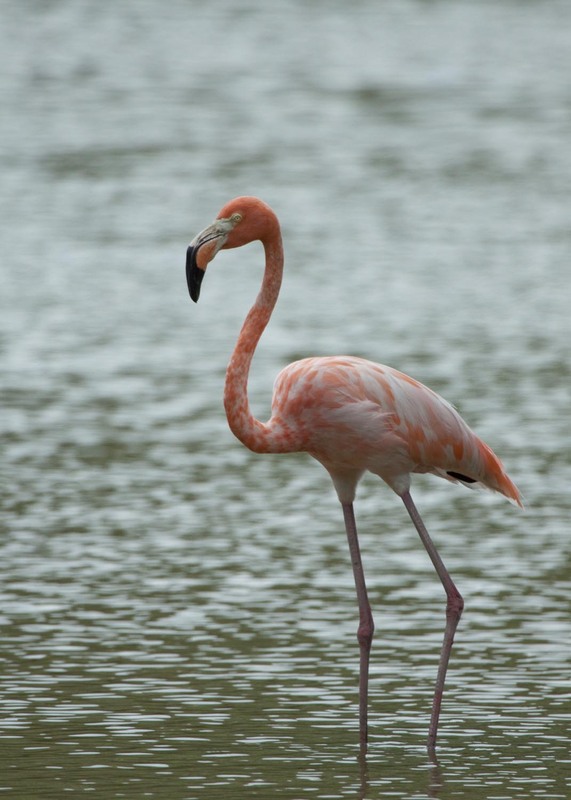 No one is quite sure where the flamingo came from because it is not banded, but it is likely either from the introduced population in the British Virgin Islands or from a wild population on an island about 75 miles away. After seeing quite a few more life birds including the extremely awesome White-cheeked Pintail, we started to head back up the trail. When we came to an overlook, I decided to climb down a few boulders to get a better view of the pond. 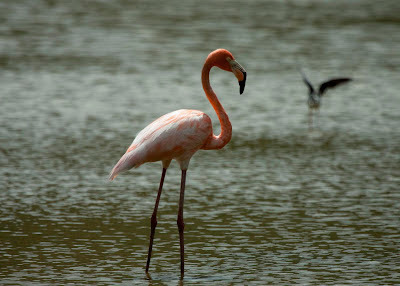 After only moving about 15 feet, I saw a huge pink bird on the far end of the pond! It looked like we could get a better view by taking a little tiny path through the mangroves so we set off for that trail. 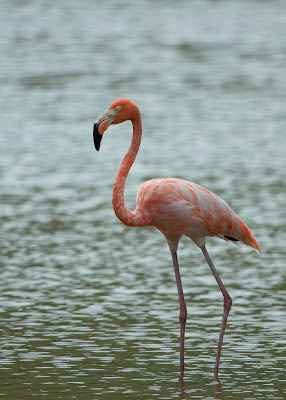 When we got to the waters edge, we couldn't believe that we were only about 50 yards from the flamingo! 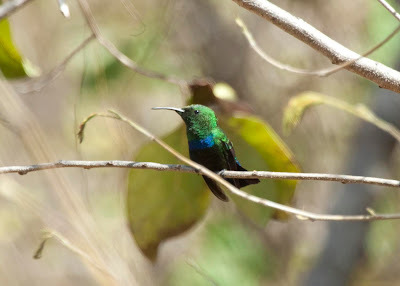 We had a fantastic day out on the trails and will be heading to another salt pond tomorrow to do some more birding! As of right now, I am at 12 lifers for the trip. 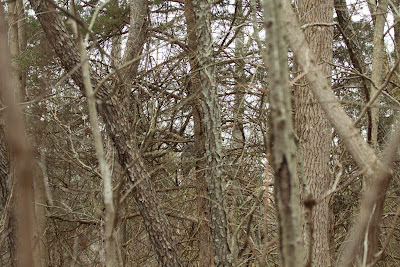 Today I went back to Del Arvin's property in Lafayette hoping to get more pictures of Northern Saw-whet Owls. Unfortunately, there was not one in a good position to be photographed. 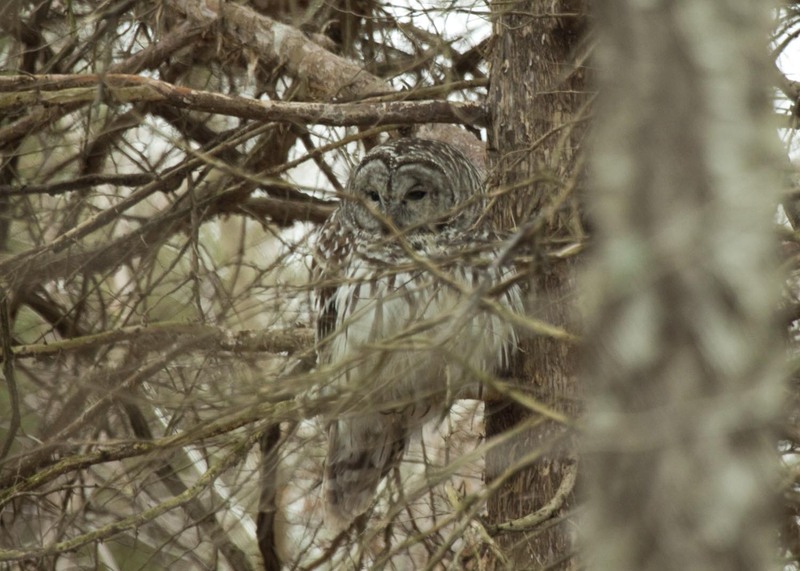 As we drove around the property on his Gator, we found a couple of Barred Owls and one was in good enough position to take a few pictures. 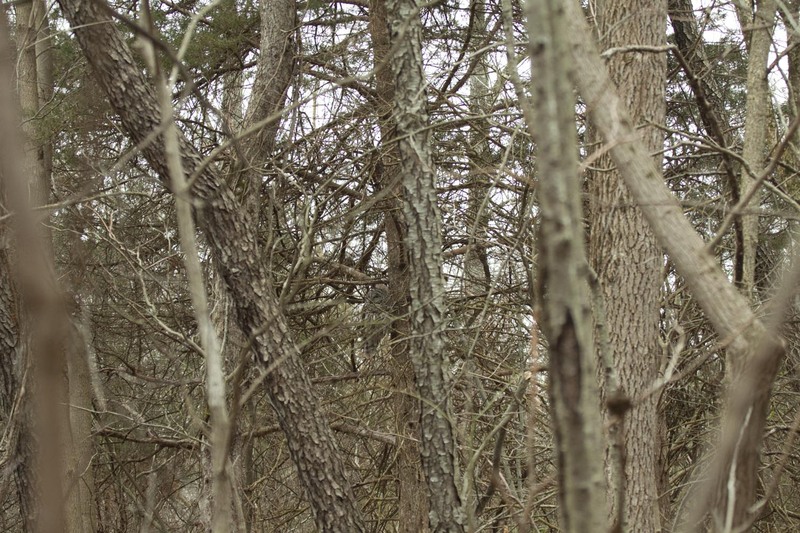 Can you see the owl in this picture? Even though I didn't get to take any pictures of a Saw-whet today, I still had a great time. The bird of the day for me was my first Yellow-rumped Warbler of the year!